Since 2001 Cardtek provides innovative end-to-end payment solutions for banks, processors, public transit services, retail and telecom operators to more than 150 customers in 25 countries across the globe. With 15 years experience in EMV and well established products such as Card Management, Fraud Management and Central/Instant Card Personalization solutions Cardtek offers peace of mind to its clients. Cardtek is also a leading player in emerging mobile payment, open-loop transit and wearable payment technologies. 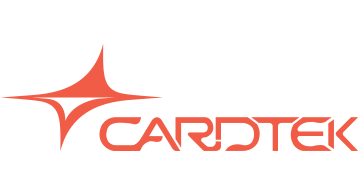 Cardtek’s award-winning scalable and robust solutions work flawlessly with multiple technologies and platforms providing full flexibility as well as offering a complete set of fastand secure payment solutions that takes away the need of working with multiple vendors, while achieving the highest compliance standards.